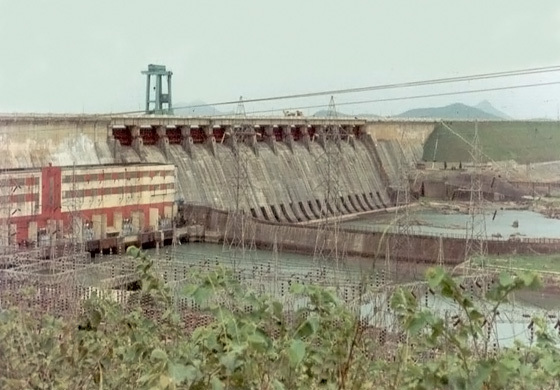 Details: The 4800 meter long dam is a combination of concrete, masonry and earth section. 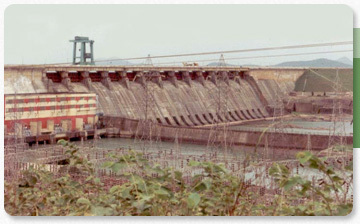 Challenge: Considerable leakage through the right spillway was observed, and was traced to several horizontal cracks formed along the spillway length. Solution:	In a feat that defied all odds, the cracks were treated underwater using imported low viscosity epoxy grout. The distresses were tackled effectively by deploying experienced deep sea divers and expertise especially suited for underwater treatment.